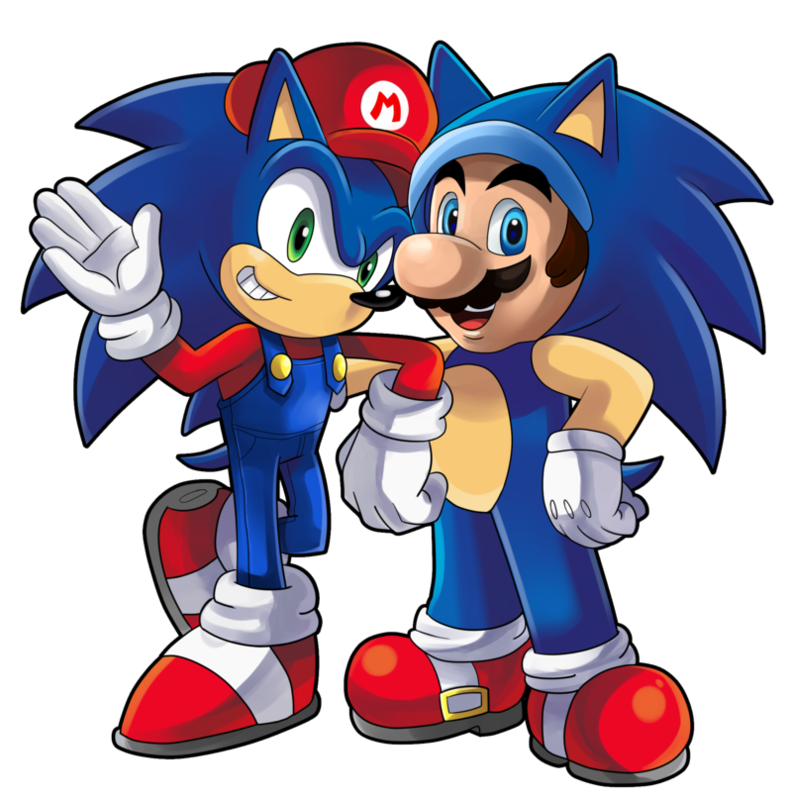 Mario and Sonic ?. 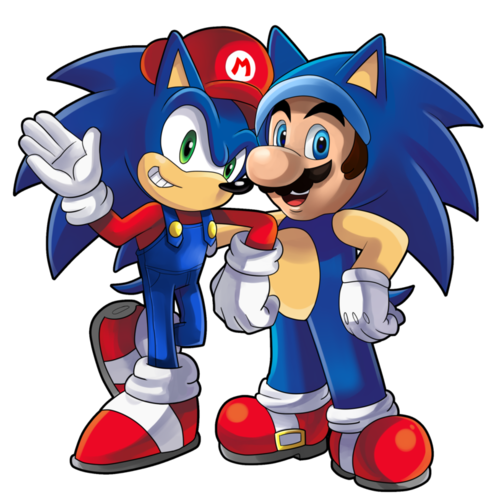 Mario and sonic...just what are they doing. HD Wallpaper and background images in the Nhím Sonic club tagged: sonic. Oh come on This was bound to happen eventually!